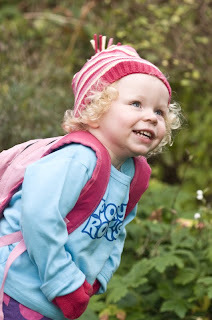 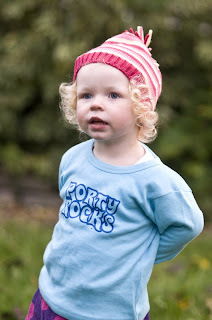 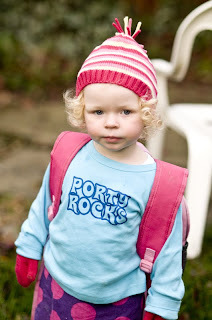 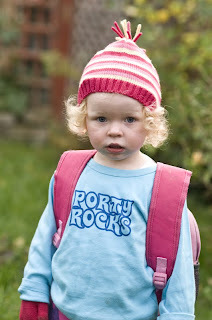 Cocoa Rose Boutique Photography - Scotland-based Photographer: Porty Rocks! 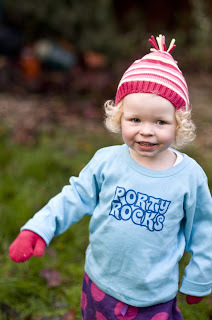 The fabulous Porty Rocks T-Shirts are the brain child of my super creative friend Alyson, whilst brainstorming fundraising ideas for the PONGS (Portobello Opposes New Garbage Site) campaign. 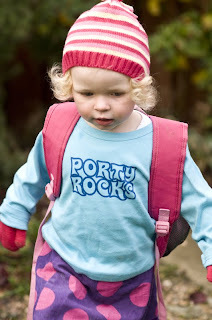 Cora is happily modelling just one of the designs created by Brian McGregor, Porty Princess T-Shirts are also available and both can be purchased in a variety of colours (red, blue, aqua and fuscia). 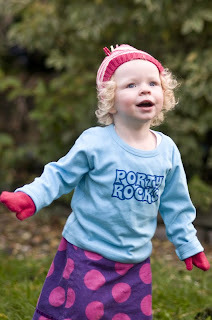 PONGS champion marketing guru Alex Boyack is managing the orders - more details coming soon!